In the 1974 when Jim Dodge started his two year Swiss apprenticeship American pastry was in a dismal state as many chefs were using mixes, artificial flavorings, margarine and imitation cream. Jim will share his over 40 year journey in pastry on how the craft has evolved and the challenges he overcame with anecdotes about his close friends and mentors Julia Child, James Beard, M.F.K Fisher and Diana Kennedy. After growing up in his family’s New Hampshire luxury resort hotels, he trained as a chef and did a two-year Swiss pastry apprenticeship. Jim gained recognition and awards in his field as the executive pastry chef at the Stanford Court Hotel in San Francisco. He then opened a pastry shop in Hong Kong and was appointed senior vice president at the New England Culinary Institute. In late 1996, he became the director of food services at Boston’s Museum of Fine Arts. Moving back to the West Coast in 2000, he joined Bon Appétit Management Company as general manager of food & beverage at the Getty Center in Los Angeles. Since 2004, he has been Bon Appétit Management Company’s director of specialty culinary programs, based in Palo Alto, CA. Jim is currently the jury chair for the Julia Child Award, serves on the advisory council of the Julia Child Foundation, and is a kitchen cabinet member of the Smithsonian National Museum of American History. Since 1989 he has been an adjunct instructor at the Metropolitan College, Boston University. 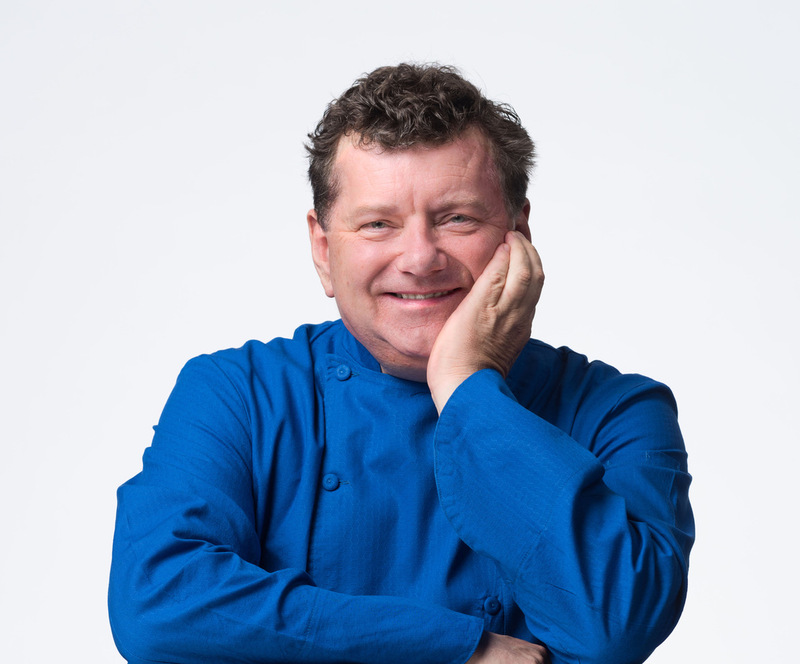 For over 3 decades Jim had been involved in culinary education as instructor and mentor for cooks and chefs across the country, Asia, Mexico and Europe. He is the author of award winning books, The American Baker and Baking with Jim Dodge.